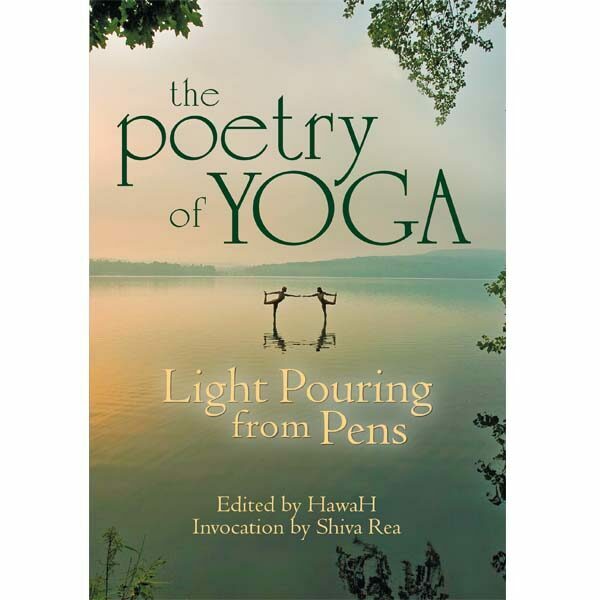 Brilliant and ecstatic poems by leading yogis draws profound parallels between yogic experience and poetry. Perfect for solitary contemplation. The book was brought together by artist, poet, yogi, and social activist HawaH from over 2,300 pages of submissions from 19 countries. The perfect book for teachers to use as part of yoga classes and students and lovers of philosophy to ponder while sipping tea or in bed.